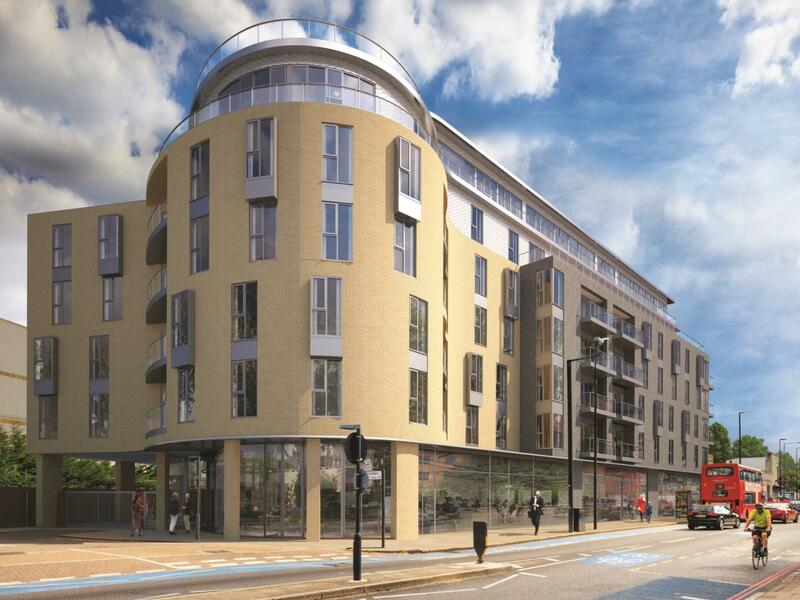 Wimbledon Reach, due to complete Q3 2017, comprises of 54 apartments and penthouses set over 6 floors within a secure gated development. 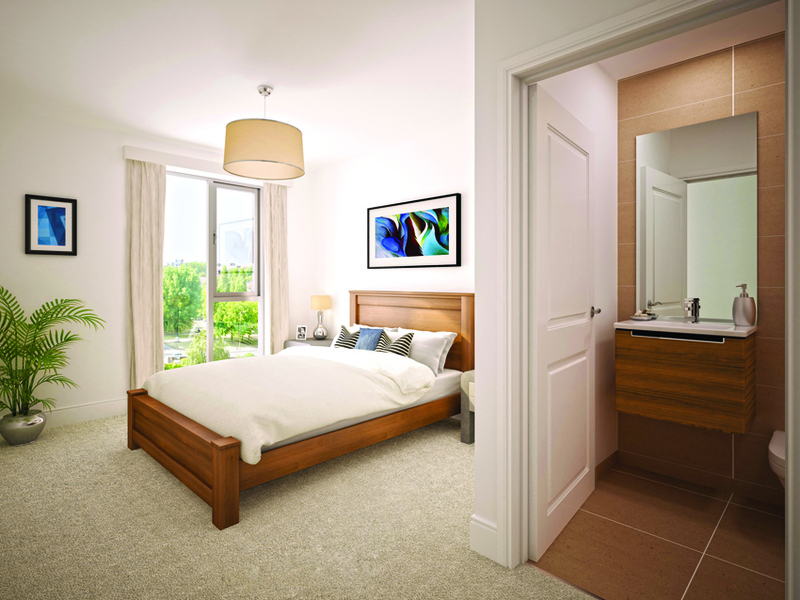 Unit prices start from £399,000. Located in Colliers Wood, London, the residential property is within easy reach of a busy high street with a good range of shopping facilities. The town boasts two extensive retail hubs - the Tandem Centre and Priory Retail Park. The neighbourhood also has an array of independent shops, all within convenient walking distance of Wimbledon Reach. For recreation, residents can enjoy the National Trust-owned Wandle Park and the Wandle Meadow National Park within a few minutes stroll. Within a two mile radius of the apartment complex is Wimbledon Park, which has been home to the All England Lawn Tennis and Croquet Club and tournament Championships since 1877. Transport links are easily accessible and abundant, with the site adjacent to a London underground station, Colliers Wood Station, on the Northern line. The line connects to mainline services in 5 minutes, the Overground in 11 minutes and the Jubilee line in 22 minutes. Residents at Wimbledon Reach will benefit from excellent connections to the City whilst still benefiting from the semi-rural exclusivity of the area.